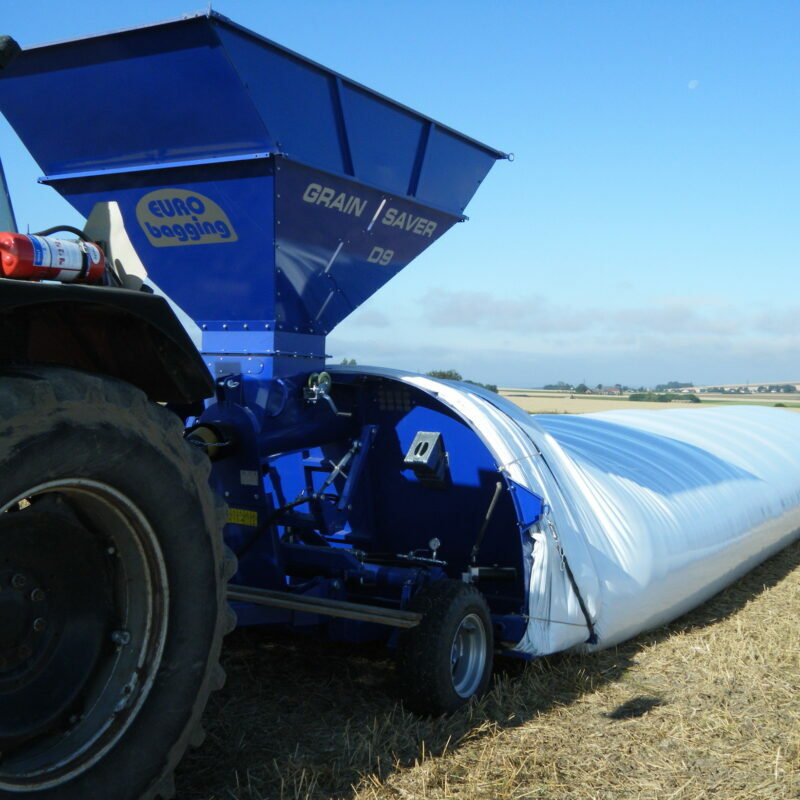 RaniSiloBag is used for storing silage, grain, maize and sugar beet. This method is known for its high-storage capacity, flexibility and cost -effectiviness. Another growing area of use for tubes is composting.